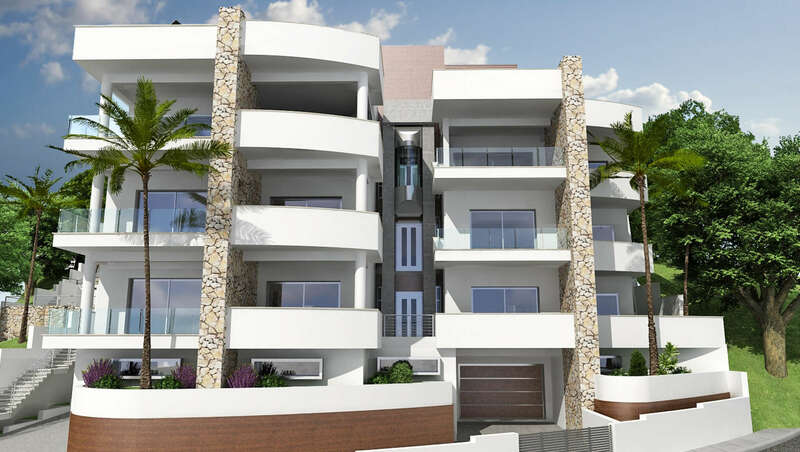 For sale apartment Limassol "Edelweiss- Haute Couture Apartments"
"Edelweiss - Haute Couture Apartments"– extremely elegant and modern development with Five Star quality. 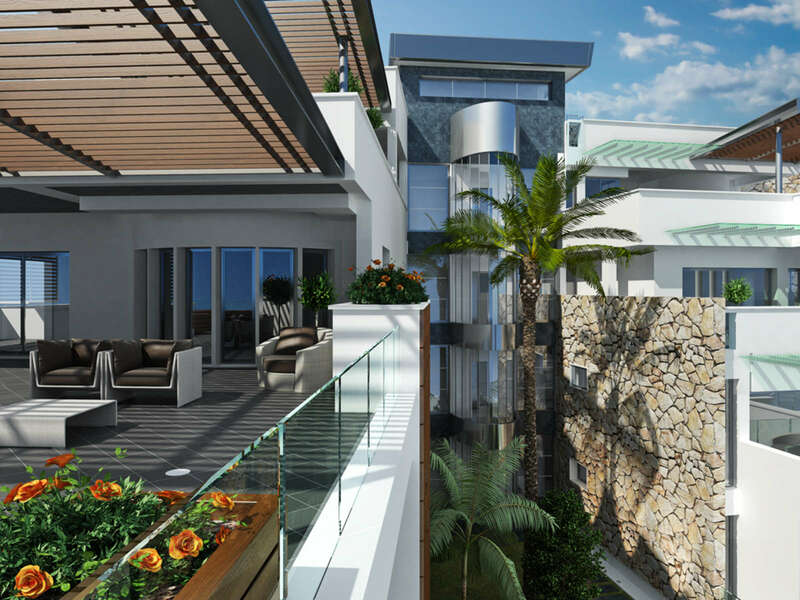 Blending harmonious architecture and outstanding design, this unique development sets new standards for luxury living. 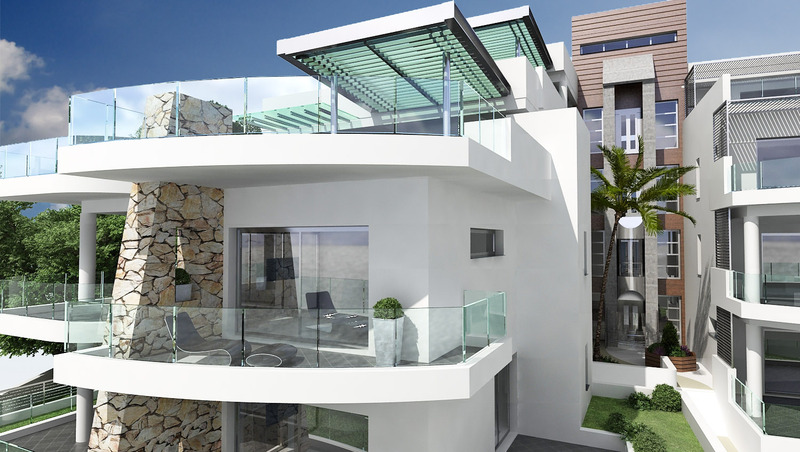 Exclusive range of just 40 spacious apartments is finished to the highest quality and specifications, all with uninterrupted Mediterranean sea views. With only fresh air and sunlight as your constant companions, peace and privacy are assured. 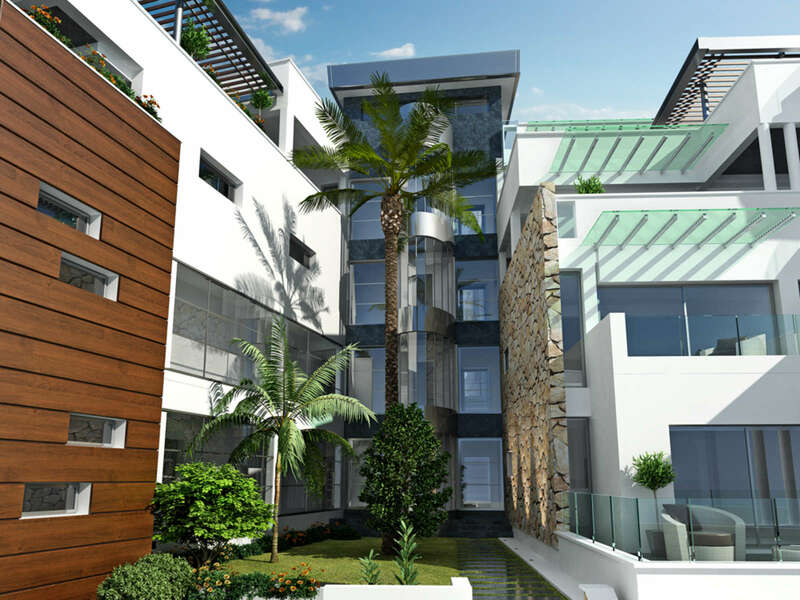 "Edelweiss- Haute Couture Apartments" is situated on the top of the hills in the premier residential area of Ag. Tychonas in Limassol, two minutes drive from five stars Four Seasons Hotel that was awarded the Blue Flag by the EU. 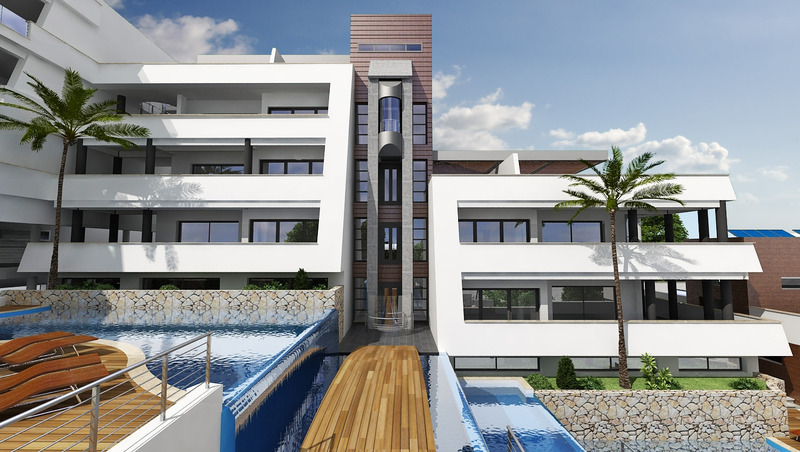 The project is set in elegant landscape gardens with decking’s, bridges, and walkways connecting the different zones and facilities on the development – cascade swimming pools, outdoor Jacuzzi, gym, sauna. "Edelweiss - Haute Couture Apartments" is designed to ensure residents enjoy the almost quality within every aspect of their lifestyle choice. Discerning residents will enjoy every conceivable luxury within their superior homes, designed to offer the ultimate in privileged indulgence. 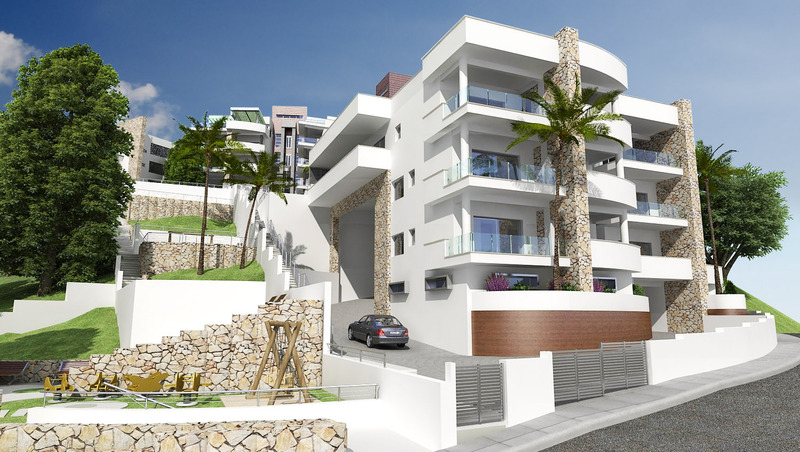 Details of the Project: No of Blocks – 4 No of Apartments – 40 Area of apartments – from 81,59 sq.m. to 174,87 sq.m. 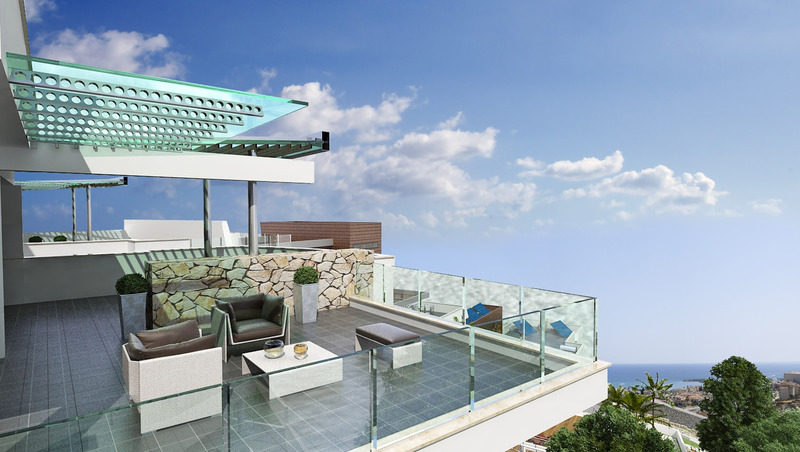 Complex consists of 1-, 2- и 3-bedroom, one and two levels large apartments with panoramic sea views and huge balconies, external glass lifts.